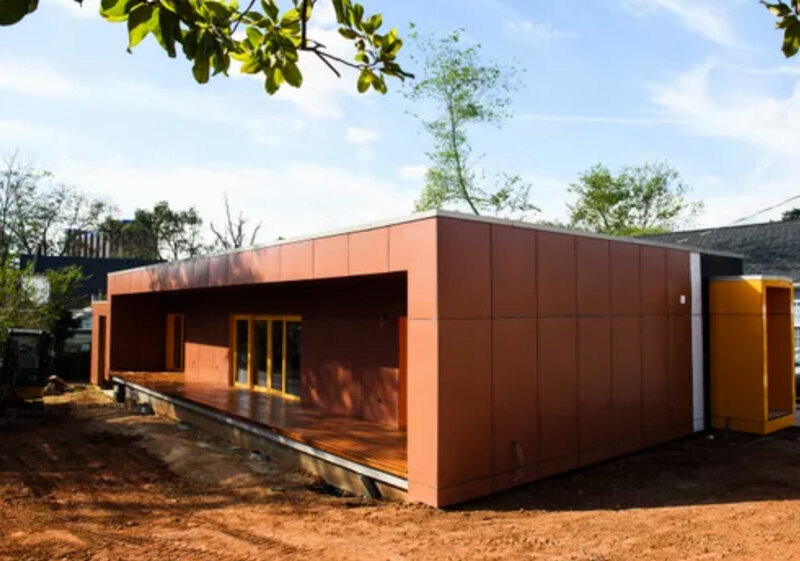 A recent article in The Greenville News, featuring a prefab house built for maximum energy efficiency, quotes Scott Johnston on the benefits of passive design. He also noted the cost advantages of including green design concepts from the start of project. As Greenville’s West End story continues with exciting new infill development, we look forward to introducing more progressive design concepts and innovative architectural materials and finishes.